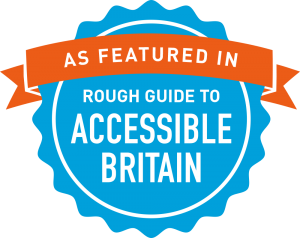 START YOUR VISIT ON A HIGHBritain's best viewing tower. Come on up! 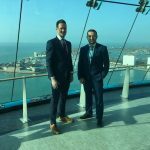 Emirates Spinnaker Tower Comedy Club takes laughter to new heights at a selection of comedy nights throughout the year. Each show features acts from the best TV comedy shows. Get the feeling of being 90 metres up in the air, balancing your way around the outside of our iconic building with a virtual view of the harbour below! 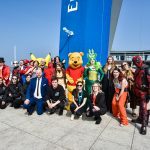 The ultimate Emirates Spinnaker Tower experience – an abseil 100 metres down the side of this iconic building – makes a great personal challenge or charity fundraising opportunity. Book your 2019 abseil online now!